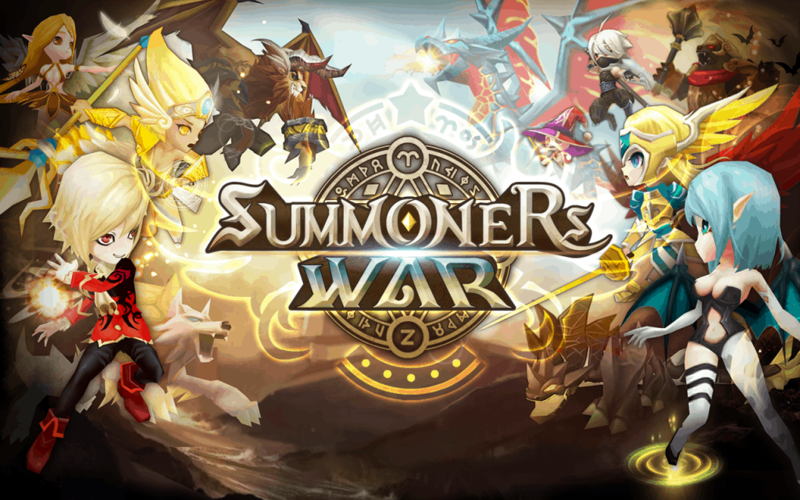 Summoners War is one of the most popular mobile games and we, at GeekSays, would like to give you the steps to play Summoners War on PC. Developed by South Korean company Com2uS, the game is a turn-based strategy MMO, firstly announced on June 12, 2014, for both Android and iOS operating systems. Even though the game was developed to be played solely on mobile devices, due to its huge popularity, users started looking for ways of playing it on their desktops and laptops as well. Of course, it didn’t taken them much to come with a way of doing it. Keeping it short, in order to play Summoners War on PC, you had to use a third party program, able to emulate Android so you can play the game without a physical device (tablet or phone). It worked for a while, one of the most popular programs for doing this being Bluestacks. Still, Bluestacks and all similar programs that were able to emulate Android, so you can play Summoners War on PC, have been disabled by Com2uS, leaving player all over the world disappointed. Even more, everybody who still tries to play the game through an emulator, risks getting their account deleted. A couple of users even asked the developer why are they doing this and the official response said that Com2uS doesn’t intend to ban players, but there won’t have any choice if the rules aren’t followed. After all, we can totally understand, since their main revenue source suffers from this. But what if we told you that despite this, there are still a few methods you can try in order to enjoy the game on a PC? From the beginning, we need to mention a few details, though. You won’t find here an alternative to BlueStacks or information about emulators that can do a similar job. What you will find instead are a few ways of playing the game on your PC, but still relying on your smartphone and tablet. Let’s begin, shall we? 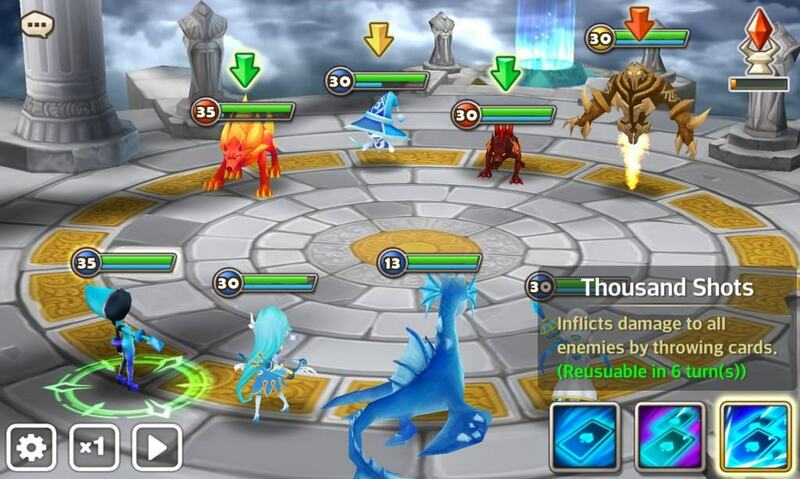 Like mentioned above, after BlueStacks was banned, there’s no other way of actually playing Summoners War on your PC, so the only option remains mirroring your mobile device on your PC screen. Currently, the best way of doing this is using Mobizen, an app that works just on Android devices unfortunately, as the iOS version is still not available. Download Mobizen. The app is available in Google Play and it works with phone that are not rooted as well. Open the app and agree with all the term and conditions. Using a valid email address, create an account. After you’re done, you need to activate Boosting Mode. Head over your phone’s Settings > Developer Options > USB Debugging. After completing this steps, it’s time to download Mobizen for PC and install it. You can find it for free here. Once you’re done, it’s time to set it up. Connect your phone to your PC, using the USB cable. Open Mobizen on your PC and log in, using the email and password you created your account with. If everything was done correctly, this should be it. Your smartphone is now connected and everything you do on it will be mirrored on your PC. Keeping it short, you are still playing on your mobile device, but everything is shown on your PC’s screen, way bigger than a tablet or a smartphone. Finally, we also have a few recommendations for those who want to play Summoners Wars on PC using this method, for a better gameplay. Don’t play that much. Summoners War is a very complex game and requires a big amount of your device’s processing power. Therefore, it will drain your battery incredibly fast and maybe heat above limits. Make sure you pause from time to time and let your device cool down. Keep your phone or tablet plugged in to a power source if you want to play for longer periods. You will avoid sudden interruptions or even totally consuming the battery without noticing it. The game requires a permanent Internet connection. It’s recommended to play solely on Wi-Fi, as it can consume a very big amount of data quickly. Like always, the comments section is open and we’re waiting for your opinions. If you know any other methods to play Summoners War on PC, feel free to let us know about them! Also, if you’ve tried the method presented above, let us know if everything went OK or which step caused you problems. Game on!